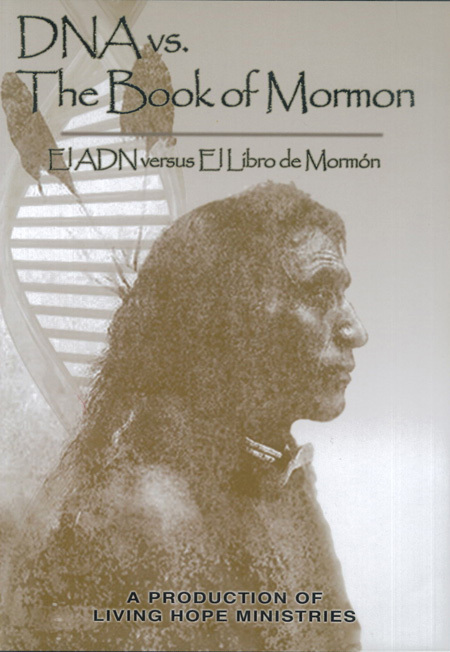 This documentary provides compelling scientific evidence that much of what Joseph Smith and subsequent Mormon prophets, apostles, and missionaries have taught for nearly 200 years about Native Americans and their foundational ties to the Book of Mormon is false. Features interviews with both LDS and non-LDS scholars and scientists. Languages: English and Spanish.